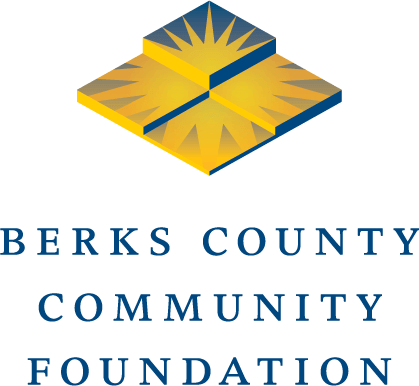 READING, PA (January 23, 2019) – Berks County Community Foundation is seeking applications from families in the Boyertown area that need help paying for care of a family member who suffers from Alzheimer’s disease or other types of dementia. The Margaret B. Moeller Fund for Alzheimer’s Home Care Companions provides grants for families in the Boyertown Area School District to obtain the services of in-home care companions, aides or other providers of respite care. Applications from Berks County families outside of the Boyertown Area School District will be considered if no families within that school district apply for assistance. The fund helps families who are not eligible for any other form of reimbursement for such services. Applications are accepted on an ongoing basis except during the month of April. Decisions are generally made within 30-45 days of receiving a complete application, which must include a verification of the need for the grant from a healthcare professional.